D.1H Arrive to Islamabad transfer for domestic flight. In case of flight cancellation transfer to hotel. D.3H Drive to Raikiot Bridge, 2hr. Transfer to Tato, trek to Fairy Meadows 2-3h. D.4H Trek to Nanga parbat base camp 5-6h, trek back to Biyal. D.5H Trek back to Tato , drive to Astore Rama 5-6h. D.6 ▲ Trek to Rama lake, drive back to Tarishing. D.7 ▲ Trek to Harrlikofer base camp. After noon trek back to Tarishing. 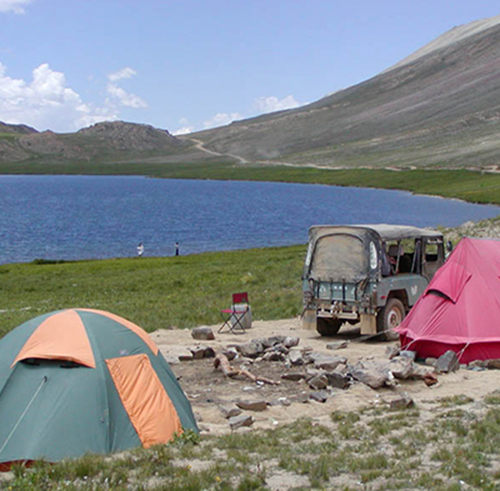 D.8 ▲ Drive to Deosai plateau, camp at Shausar Lake. 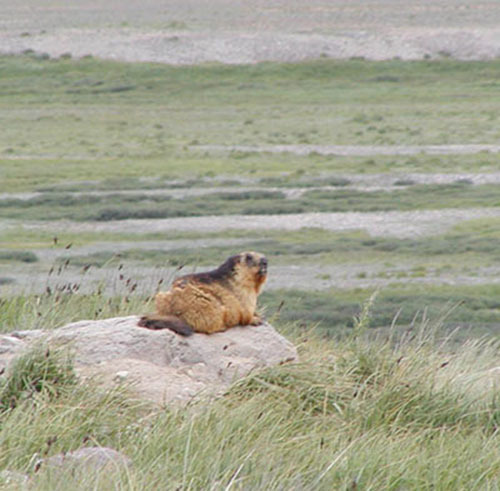 D.10-11▲ Trek to the view point to watch Himalayan Brown Bears. D.15 Fly to home destination.